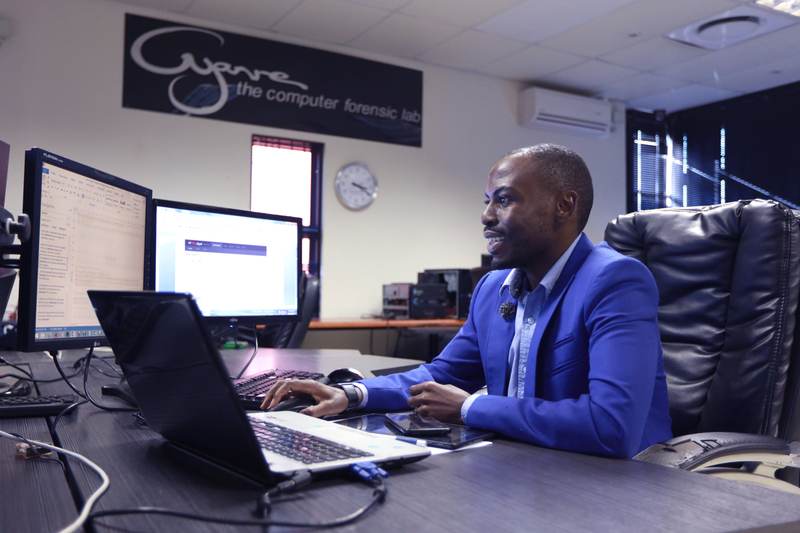 The Cyanre report writing course was developed to assist digital forensic practitioners in drafting and writing forensically sound finding reports that can be presented in a court of law. This course covers in depth all the investigation aspects during collection and analysis and assist the digital practitioner in bringing these aspects together in professional report. During the career of a digital forensic practitioner it is almost a certainty that every digital practitioner will have to testify, either in a court of law or departmental hearings. The Court Preparation Course is designed to assist digital Forensic practitioners in preparing for their testimonies. This course was designed by a Magistrate and is comprehensive in details. It is without doubt one of the most difficult and most stressful tasks for a digital forensic expert to testify about their actions and findings in a court of law. This course, designed and lead by a Magistrate, will assist a digital forensic practitioner with court aspects as well as the presentation of the evidence in a court accepted manner. During this course, depending on the availability, a advocate of the high court assist the lecturer. This course has a practical phase where the candidates will present their testimony in an actual scenario before a Magistrate and attorneys. Cyanre offers the digital Forensic Practitioners Accredited Training in AccessData’s Forensic Toolkit (FTK) courses. FTK is a court-accepted digital investigations platform built for speed, stability and ease of use. It provides comprehensive processing and indexing up front, so filtering and searching is faster than with any other product. This means you can zero in on the relevant evidence quickly, dramatically increasing your analysis speed. The database-driven, enterprise-class architecture allows you to handle massive data sets, as it provides stability and processing speeds not possible with other tools. Accessdata offers various levels of courses such as Computer Forensic Beginners, Intermediate, Advanced and Specialised, each design to fit all levels of Digital Forensic Practitioners. Cyanre assist our clients by facilitating Encase training. The Encase training varies in different ranges according to the skill set level of the investigator from beginner to advanced courses. Cellebrite is a global company known for its technological breakthroughs in the cellular industry. In the forensics division, Cellebrite’s UFED (Universal Forensic Extraction Device), a high-end mobile forensics solution, extracts, decodes and analyses actionable data from legacy and smartphones, handheld tablets and portable GPS devices for use in law enforcement. Cellebrite also supports the extraction and analysis of Chinese manufactured phones. There are more than 20,000 UFED units deployed to law enforcement, police and security agencies in 60 countries. Keep up with the Cyanre pace and learn more about our ever-evolving line of ground breaking digital forensic products, new product features, and national news featuring Cyanre. Subscribe to our monthly newsletter by filling in your name and email address in the boxes to the right. We take privacy seriously – your information will be kept secure and will not be shared with anyone.